The new trailer for the upcoming 2017 holiday blockbuster Thor: Ragnarok features Hela (Cate Blanchett) destroying Thor’s legendary hammer early into the video. But apparently, this character is not going to be the main villain in the upcoming Marvel blockbuster. So what exactly will her role be in the movie? And who will be the main villain? Well, it’s hard to say at this point. Hela is the villain who appears the most in this one trailer we have. And Thor’s brother Loki is fighting alongside him this time. So he’s not the villain. There’s a chance the film may not have one main central villain like most superhero films do. Maybe there will be multiple villains. Or maybe the main villain is a character who simply is not featured in the first trailer. They may appear in later trailers. Perhaps the movie will have a surprise villain. When it comes to the comic books, Hela is known as the Goddess of Death, and takes on the role of both Hel and Niffleheim. She has no alter ego and there’s currently no information available about her origins, according to the official Marvel website. The anticipated trailer for the sequel to 2011’s surprise hit Thor premiered a few days ago at San Diego Comic Con and has already gathered over 30 million views on YouTube with over 500,000 likes. To put that in perspective, one upload of the latest Justice League trailer has less than 4 million views. 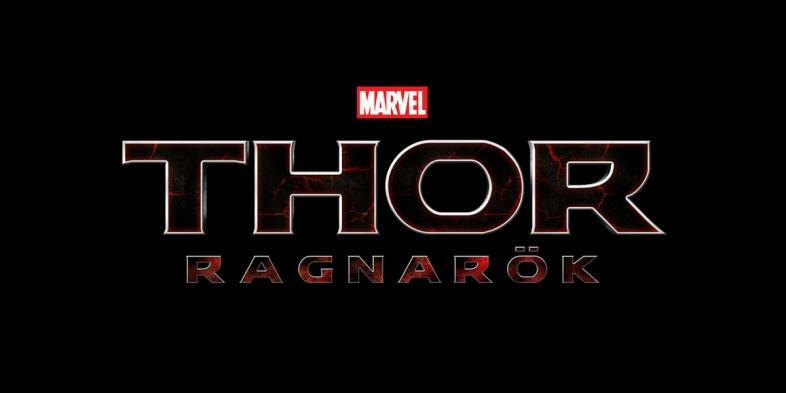 Thor: Ragnarok comes out Nov. 3, 2017, and is directed by Oscar-nominated director Taika Waititi, according to IMDB. Hey, everyone. I'm John. John has been a movie fan for most of his life. He's seen a lot of movies both good and bad and would like to share his thoughts with you.